Detailed programme and proceedings are online. Videos of the concert are online. The second International Conference on Technologies for Music Notation and Representation is dedicated to issues in theoretical and applied research and development in Music Notation and Representation, with a focus on computer tools and applications, music creation and cognition. Until very recently, the support provided by computer music developers and practitioners to the field of symbolic notation has remained fairly conventional. However, recent developments indicate that the field of tools for musical notation is now moving towards new forms of representation. 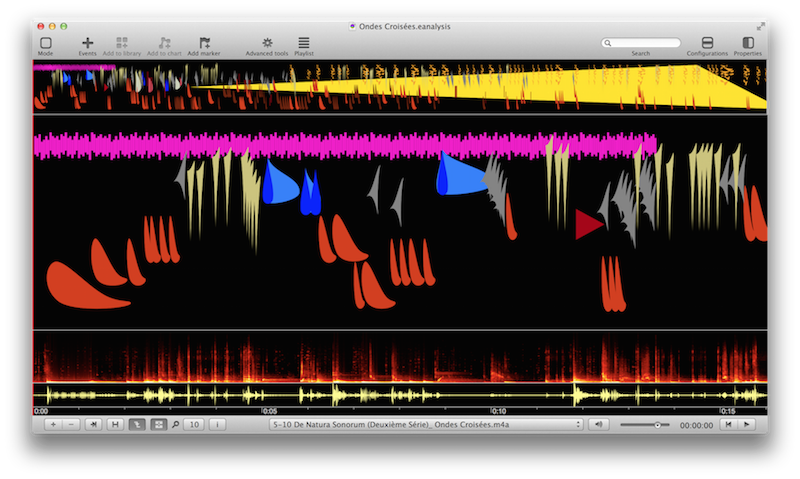 Moreover, musical notation, transcription, sonic visualisation, and musical representation are often associated with the fields of musical analysis, ethnology, and acoustics. 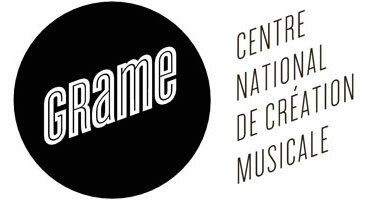 The aim of this conference is to explore all recent mutations of notation and representation in all domains of music. This year we are extending the call to include cognition as well as ontological issues of performance practice arising from the use of traditional and/or graphical notation systems in live electronics. In addition to paper submissions, we are interested in receiving proposals for workshops involving technologies of notation and representation. We would also be happy to receive proposals involving presentation formats which challenge the paper/presentation model. The conference is hosted by Anglia Ruskin University and Cambridge University. Walking from Anglia Ruskin to West Road takes about 30 minutes. A map of places of interest (restaurants, bars) is available here. There is NO car parking on campus. Park & Ride information is available on the Cambridge Council website. The deadline for receipt of papers is Monday November 16th 2015 midnight GMT. Notification of acceptance will be emailed to applicants by January 25th 2016. Presenters whose papers are chosen will be invited to submit their revised papers by 18th April 2016. Papers must be written in English and must use and comply with the latex template or word template. Full papers (not abstracts) and original work (not already published) must be submitted. Paper length should be between 4 and 12 pages. Submissions should be made via the EasyChair platform. Proposals will be accepted as oral presentations or posters. The duration of an oral presentation will be 15 minutes followed by a question period of 5 minutes. Standard presentation equipment will be provided including a video projector, CD player, and stereo sound system. In addition to paper submissions, we are interested in receiving proposals for workshops involving technologies of notation and representation. We would also be happy to receive proposals involving presentation formats which challenge the paper/presentation model (e.g. a paper+music presentation). 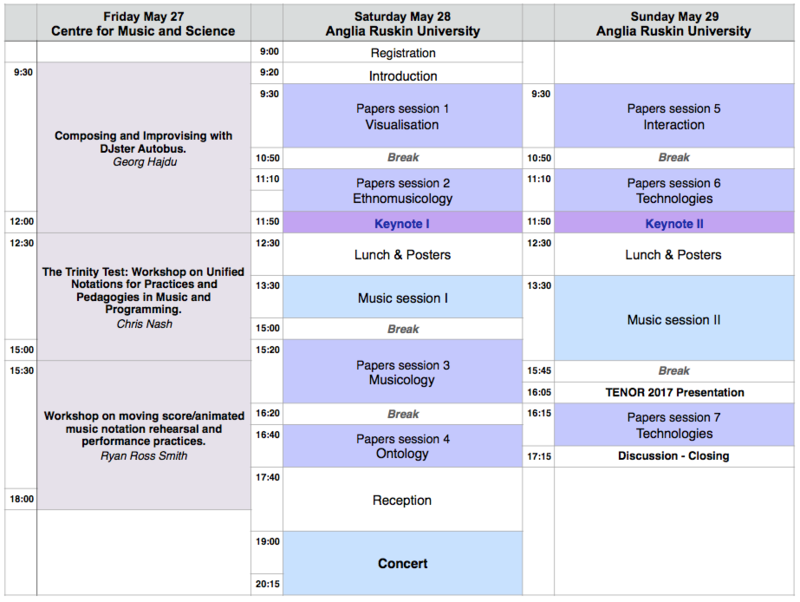 For workshop proposals, send a one page abstract to tenor2016[at]tenor-conference.org. Regarding specific presentations formats, include a one line description with your abstract. Poster submissions should be in English and include an abstract of the poster and names & affiliations of all authors. Posters may be sized A0 (Portrait only). Remember that a poster should be readable from a distance of one or two meters; we recommend using fonts of 26pt or larger for the base text. The conference organisers will supply display boards and tacks/adhesive. For a fee of £22 you can print your A0 poster here at ARU. It will be waiting at the Registration desk for you. Please contact ian.gorton@anglia.ac.uk to arrange. 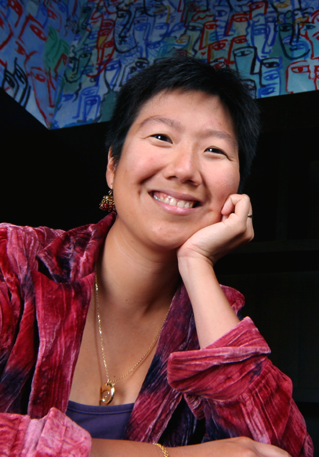 Elaine Chew is Professor of Digital Media at Queen Mary University of London, where she is affiliated with the Centre for Digital Music and co-Leads its Cognition, Creativity & Expression research theme. A classically trained pianist and operations researcher, she uses mathematical and computational models and scientific visualisation to represent, analyse, and explain aspects of musicianship, including musical prosody and structure, cognition, and interaction. She also works with composers to create and premiere new compositions, and designs and performs in concert-conversations that probe the nature of music making and listening. 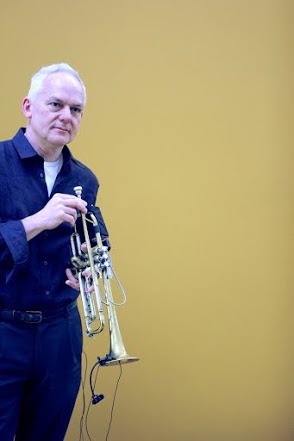 Jonathan Impett’s professional and research activities cover many aspects of contemporary musical practice, as trumpet player, composer and theorist. In the field of historical performance, he is a long-standing member of both The Orchestra of the Eighteenth Century and The Amsterdam Baroque Orchestra. He is also a member of the experimental chamber ensemble Apartment House. As a soloist he has given premieres of works by composers including Scelsi, Berio, Harvey and Finnissy. He directed the live electronic chamber ensemble Metanoia, and was awarded a Prix Ars Electronica for his development of the metatrumpet. His compositions have been broadcast throughout Europe; a new CD will be released by Attacca in 2015. As an improviser he has played with musicians as divers as Paul Dunmall and Amit Chaudhuri. Work in the space between composition and improvisation has led to continuous research in the areas of interactive systems and interfaces. The current ‘active sound space’ project uses ALife populations of wave models to create interactive works combining aspects of composition and sound art. A monograph on the music of Luigi Nono will be published by Ashgate in 2016, and Jonathan is currently working on a project considering the nature of the contemporary musical object, ‘The work without content’. Having been Head of Music at the University of East Anglia, he is now Associate Professor at Middlesex University, London, and Director of Research at the Orpheus Instituut, Ghent – a major centre for artistic research. Follow this link for more details about the TENOR workshops. Accommodation is not included in the conference fees. Attendance to the workshops is free but you must register due to the limited number of places. Early registration ends on April 20th. The Steering Committee is responsible for deciding the future direction of the TENOR conference.